digestive, in addition to stimulating all the major organs. Remove dead skin cells while reducing the appearance of cellulite! Your session is relaxing, and you will leave noticing an improved skin tone and tighter skin that is wonderfully soft to the touch. Somatic Massage Therapy & Spa proudly introduces this amazing health and beauty routine that has been practiced for years in Eastern Medicine and is used in world class spas, holistic healing centers and most recently cancer treatment clinics all over the globe. Reduces cellulite! Cleanses the lymphatic system! Removes dead skin layers! Strengthens the immune system! Stimulates your hormone and oil-producing glands! Tightens the skin an assist with preventing premature aging! Tones muscles! Stimulates circulation! Improves the function of the nervous system! Helps digestion! 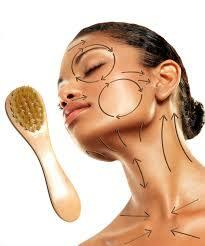 Our Somatic “brushing” technique increases your skin’s blood supply and its metabolic function of helping the body eliminate toxins. You will also experience improved cellular ‘turnover’ (regeneration). While we may not be able to restore skin elasticity (but it will be improved) or remove cellulite, we can assist your skin to function optimally resulting in a healthier, better looking, seductively silky skin. 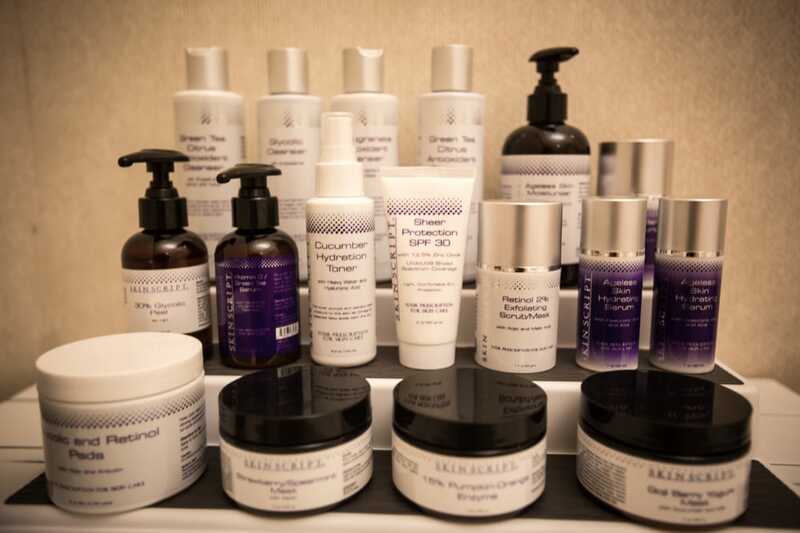 Somatic Massage Therapy, & Spa has convenient Gift Packages and maximum benefits for all our services and products! Are you busy or required to stay home? 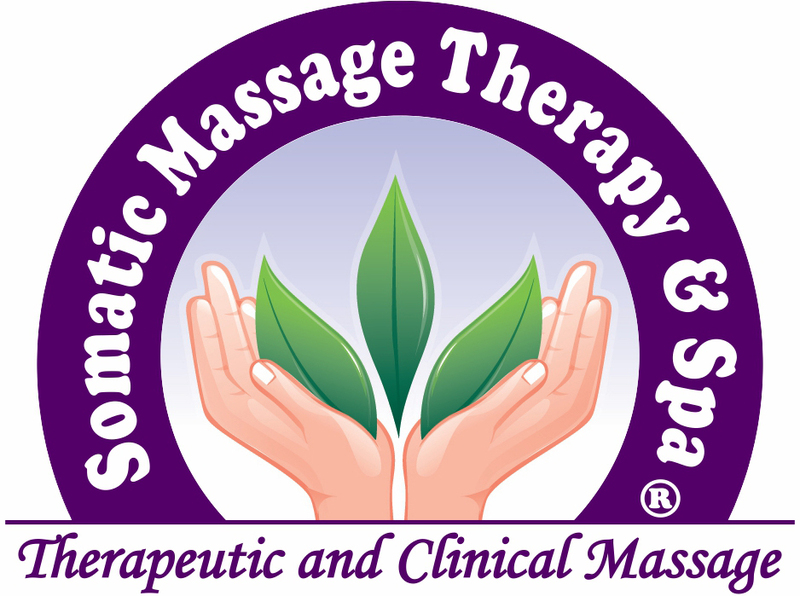 Somatic Massage Therapy, PC offers a mobile massage service. Our professionals will come to your home or office. Also, perfect for couple’s getaway weekends!! 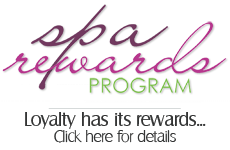 Check out our SPA REWARDS! Do you live or work in Nassau County, Somatic Massage Therapy & Spa is conveniently located and offers a skilled, professional staff that specialize in improving your well-being. Are you ready to live peacefully and pain-free? We’d love to hear from you! We offer free consultation – whether it is discussing your desires for drug-free pain management or how clinical massage therapy can bring more happiness into your life. No need to wait for results and a better looking and feeling YOU!